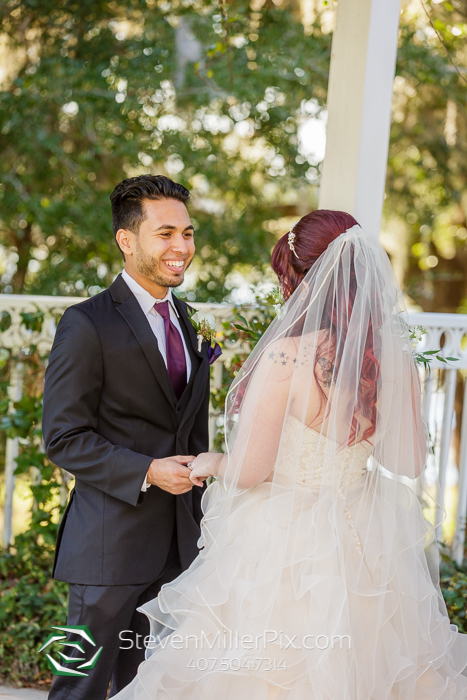 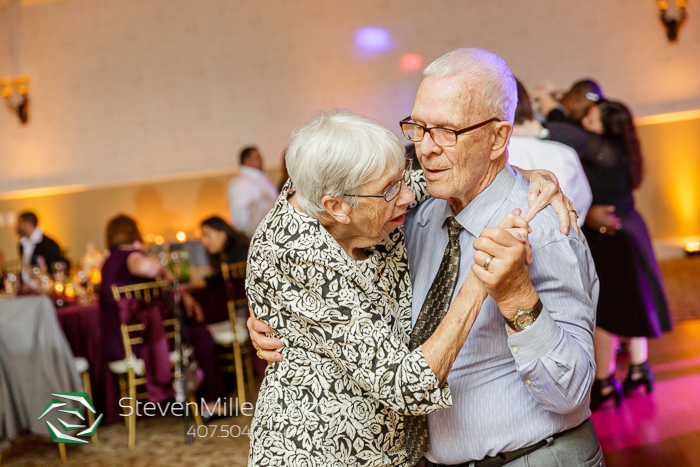 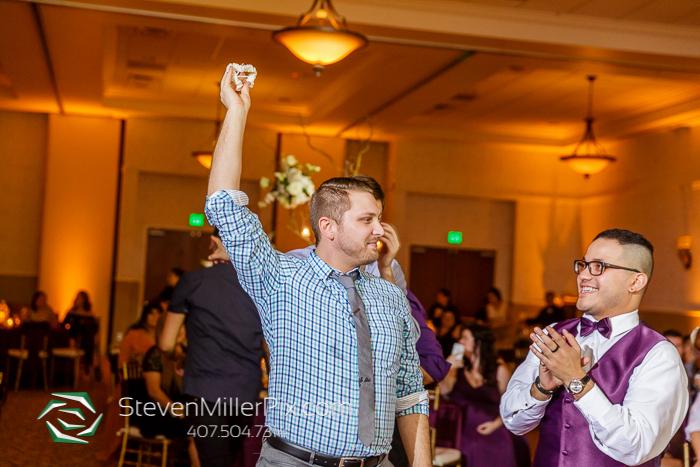 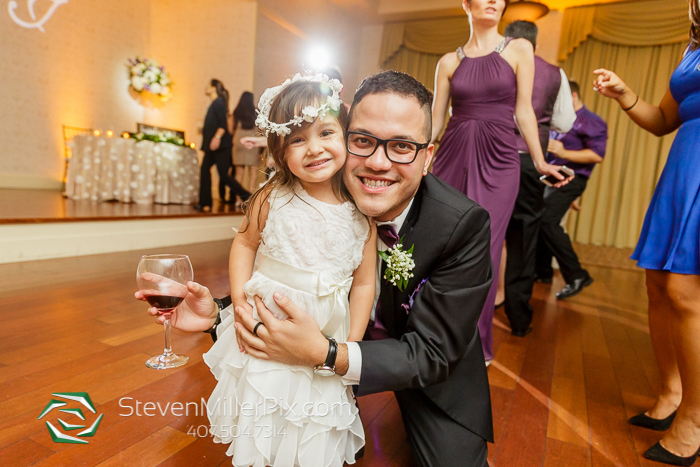 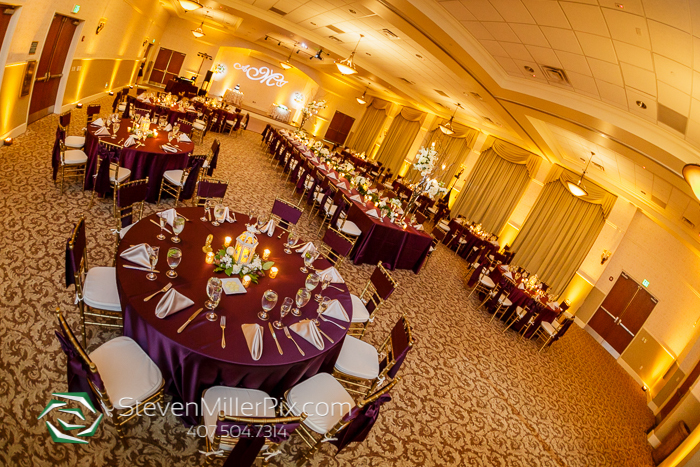 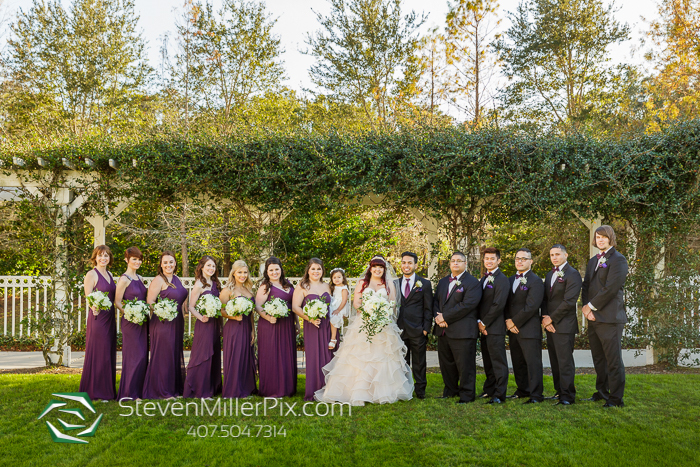 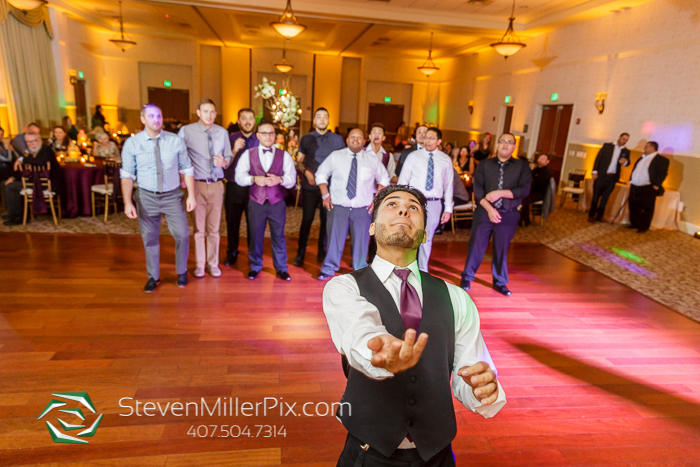 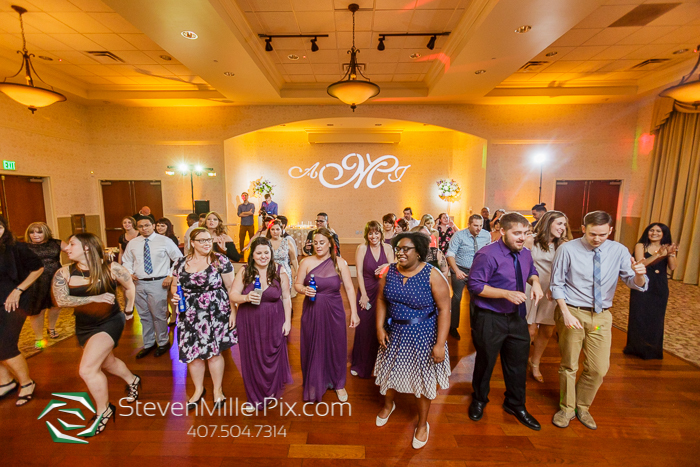 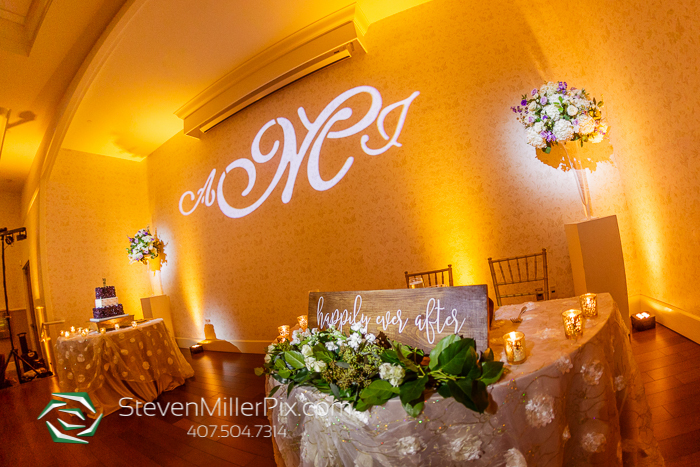 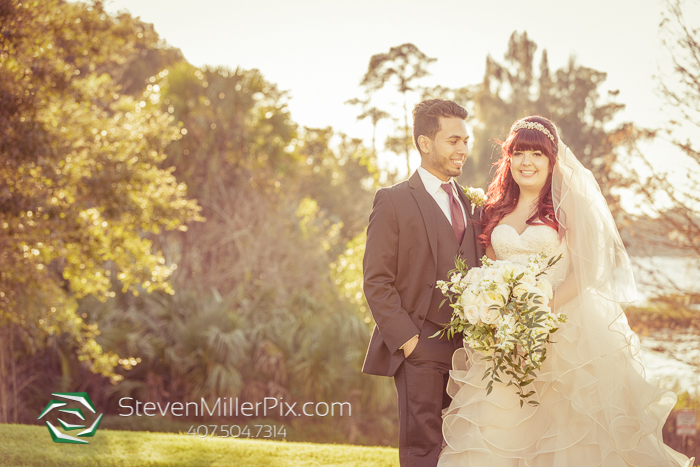 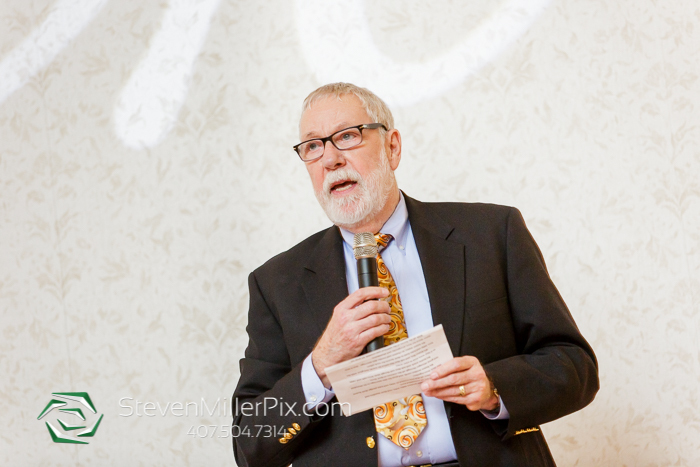 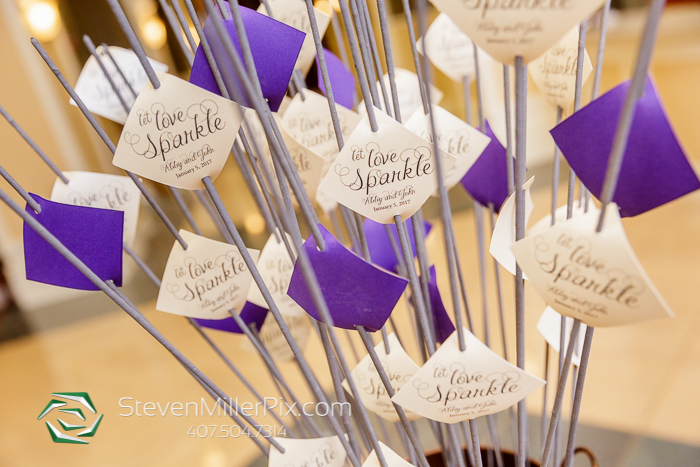 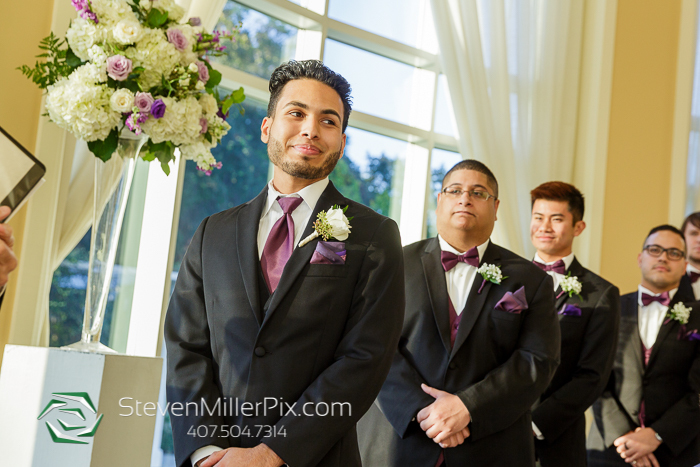 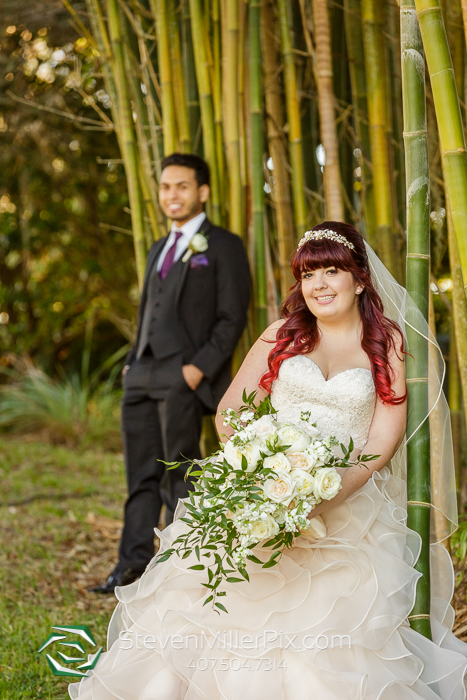 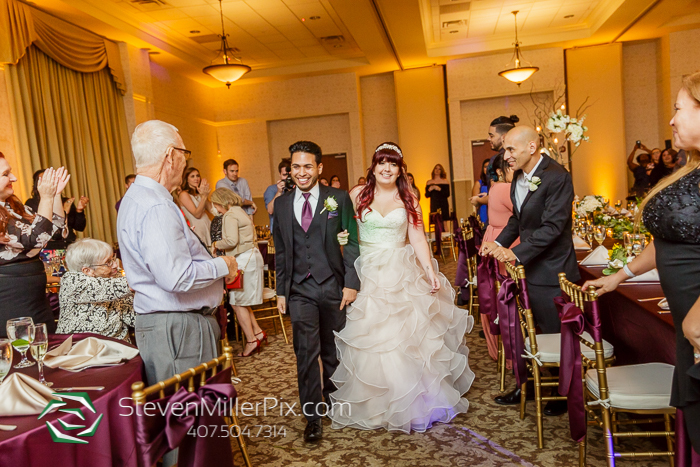 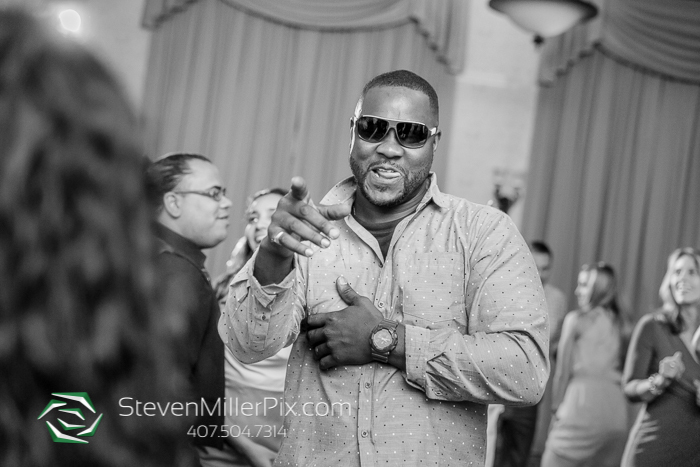 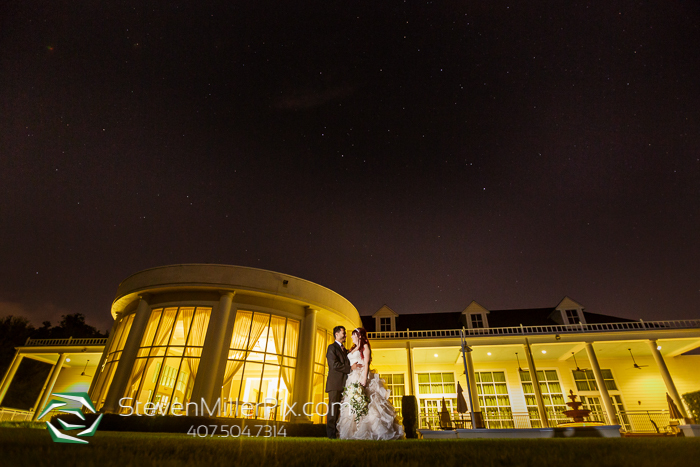 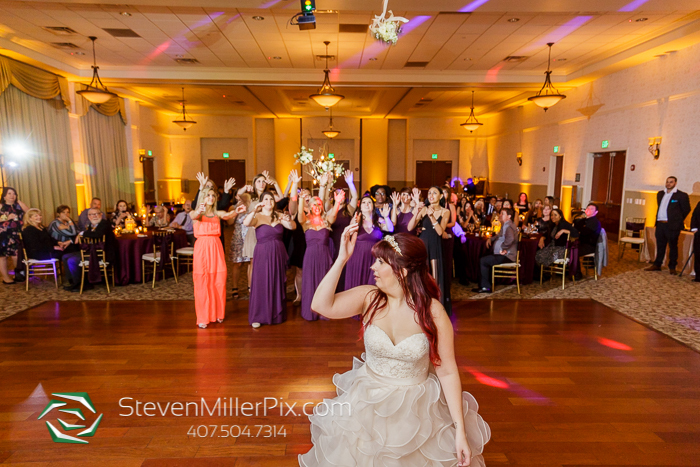 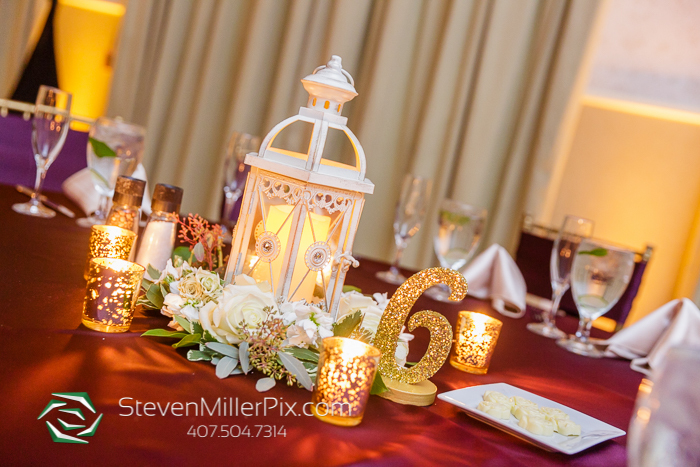 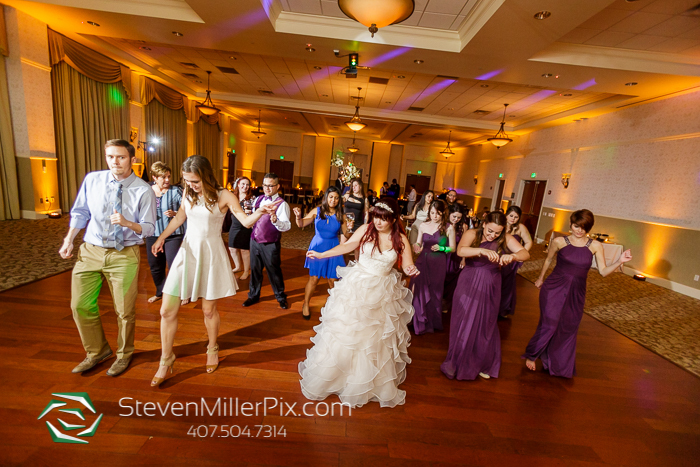 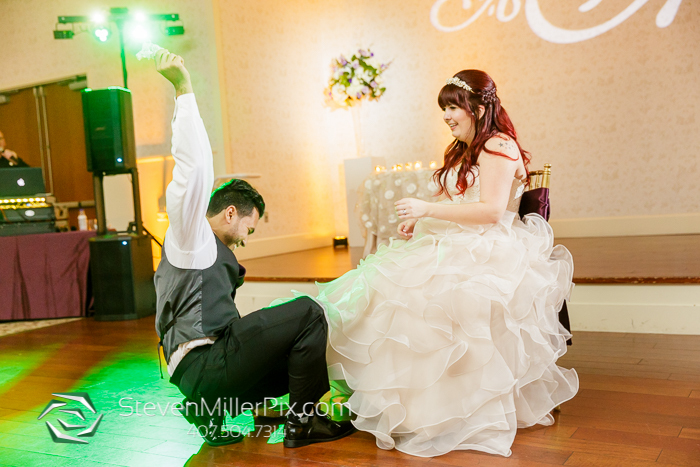 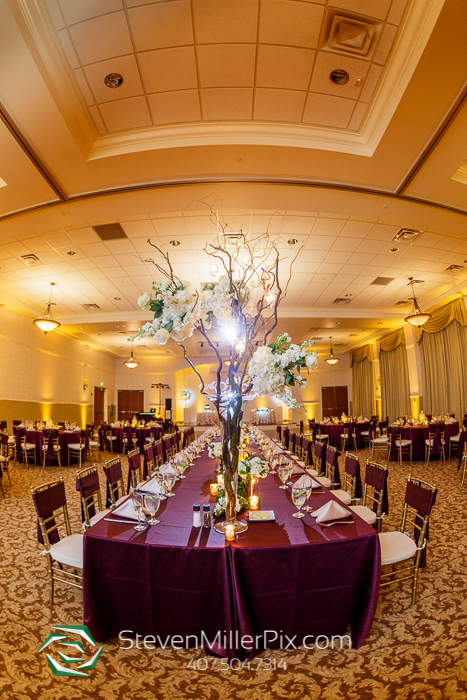 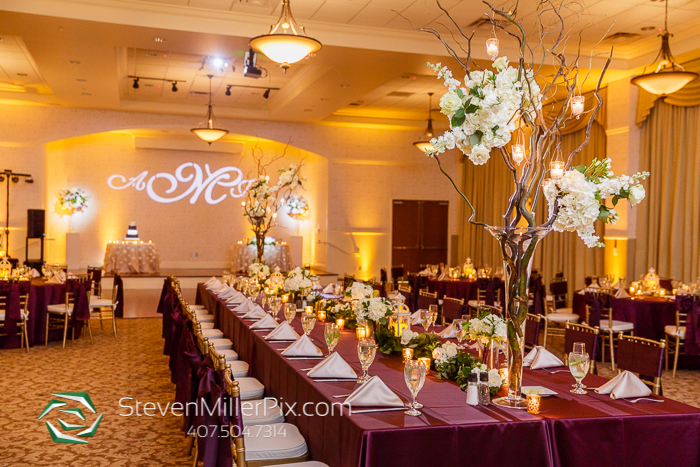 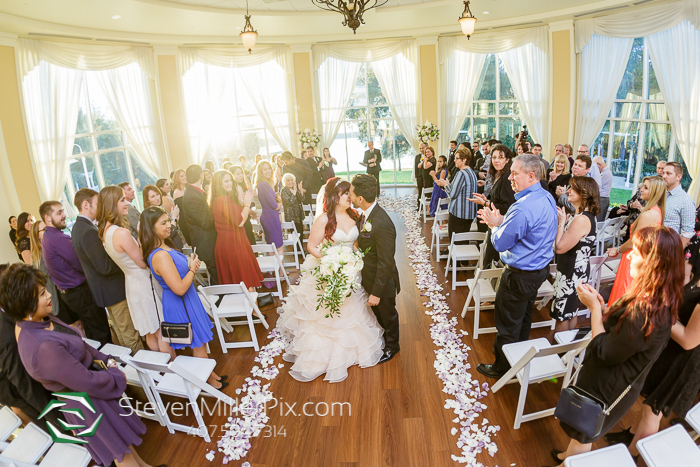 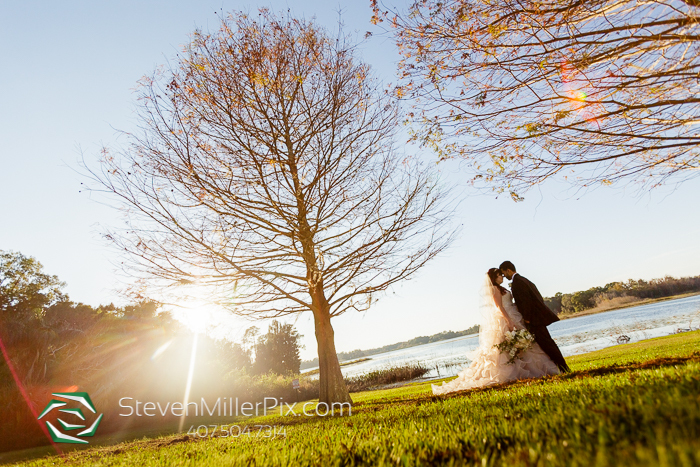 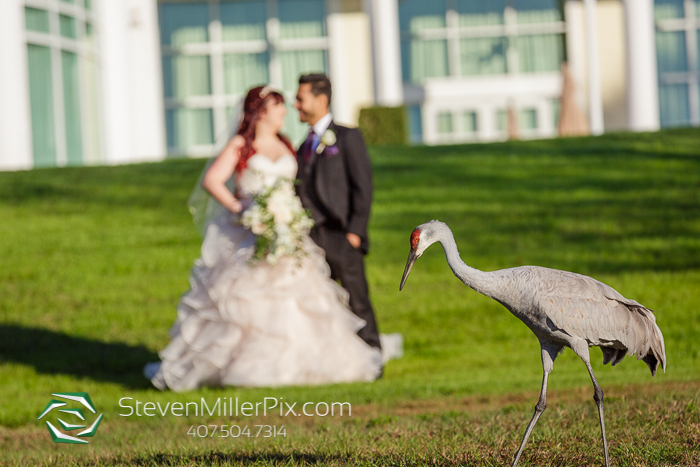 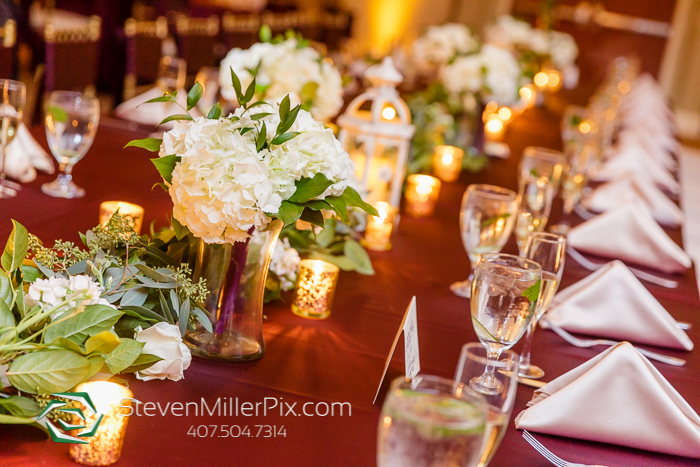 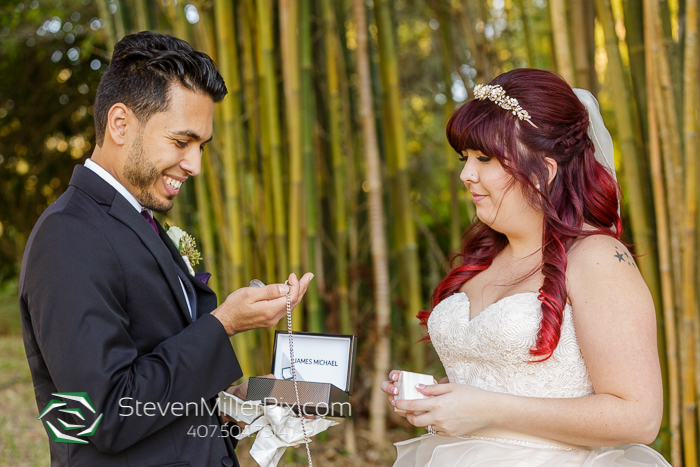 Photographers Steven and Michael had a great time capturing the beautiful wedding of Abby and John at the Lake Mary Events Center! 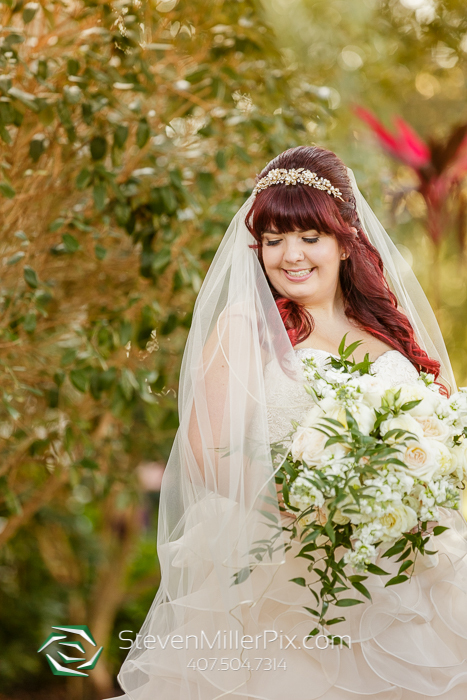 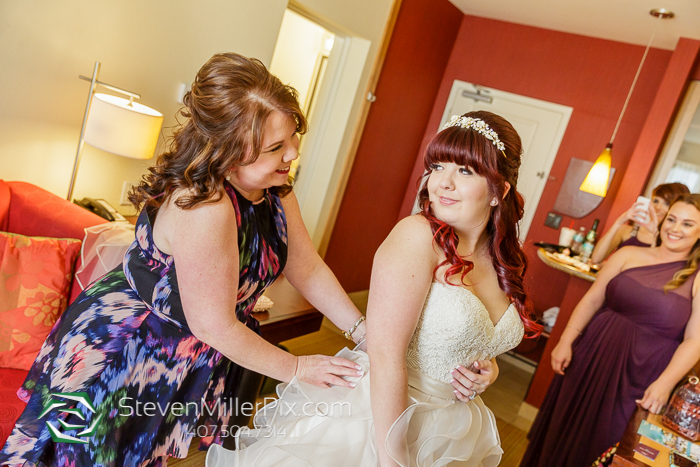 We began the day capturing Abby’s bridal preparations at Residence Inn in Lake Mary. 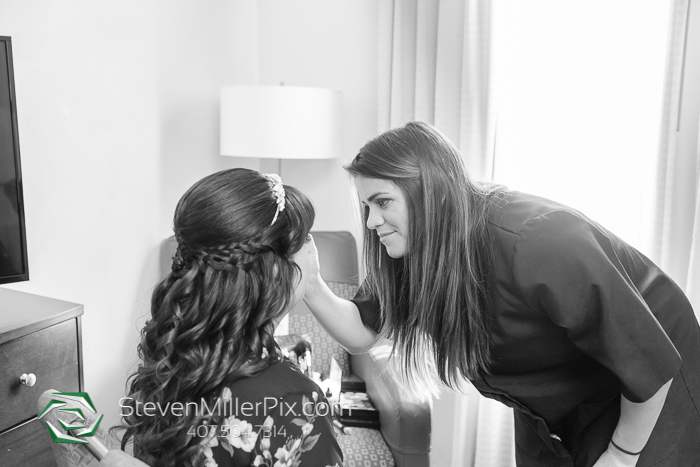 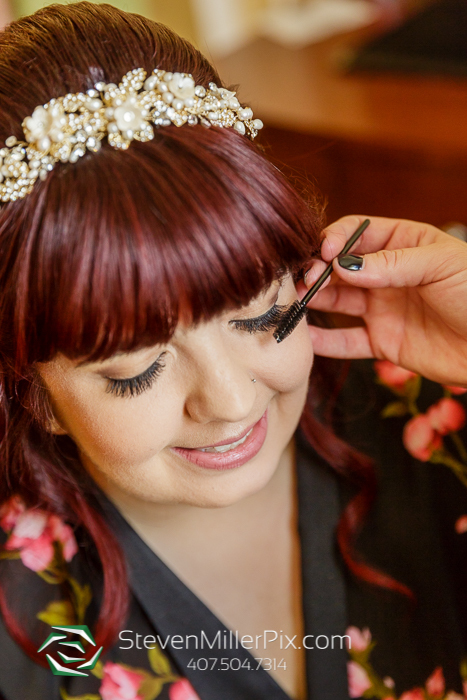 Stacey from Kristy’s Artistry Design Team provided the amazing Hair and Makeup services for Abby’s big day! 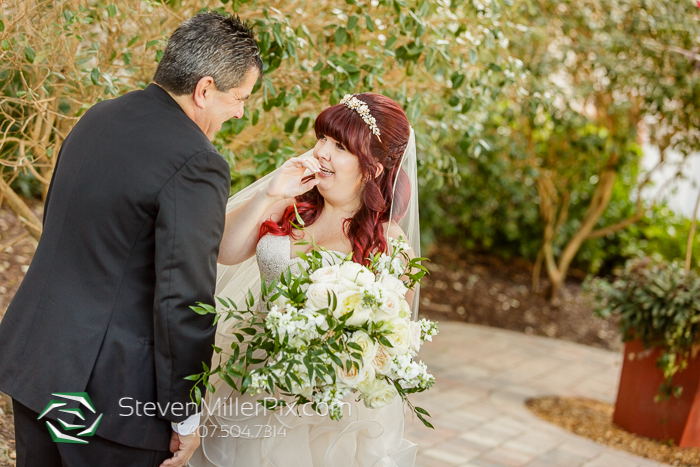 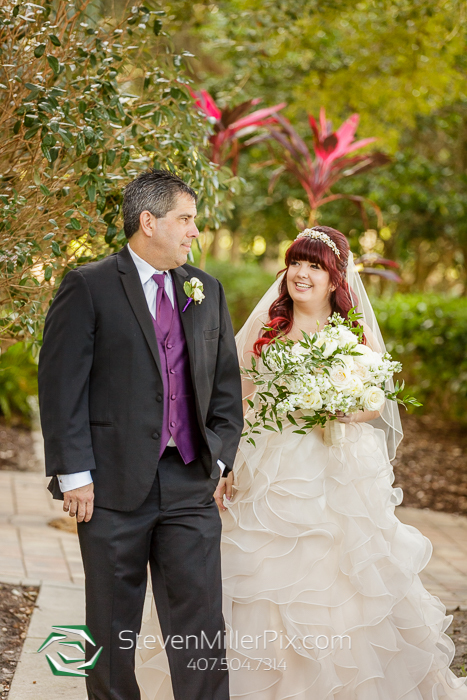 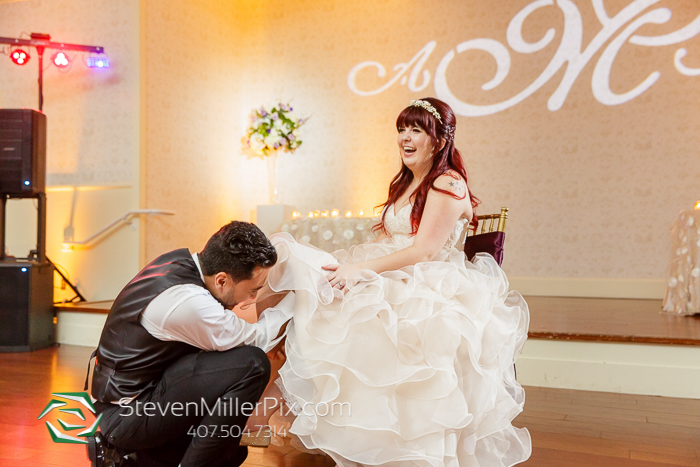 Once she was ready, Abby and her father shared a sweet moment when he got to see his daughter in her wedding dress for the first time! 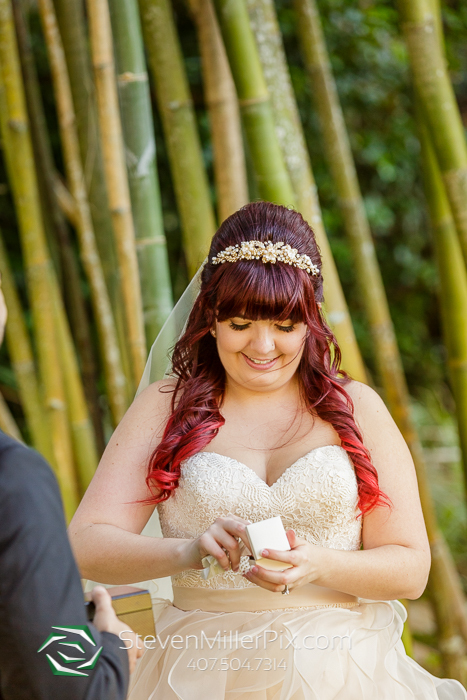 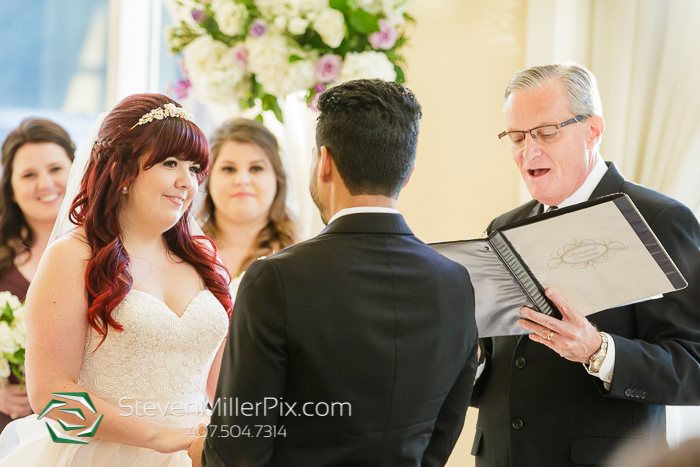 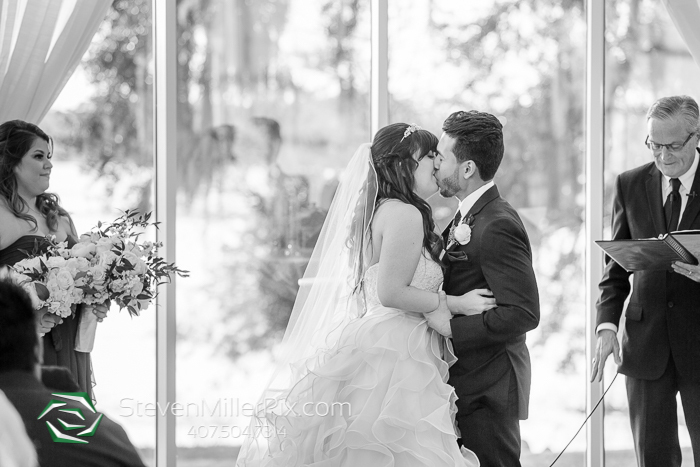 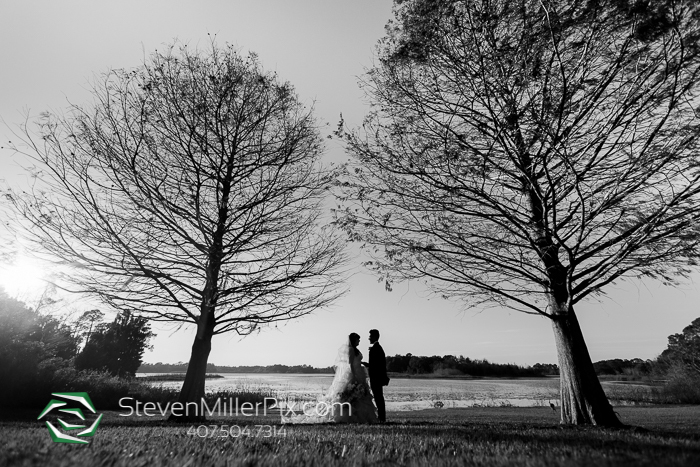 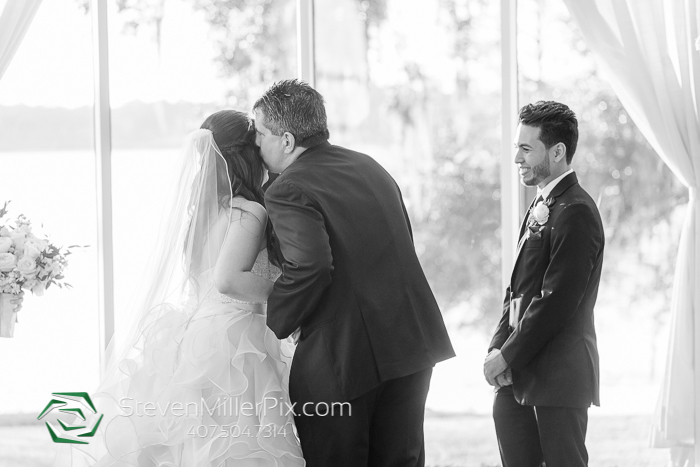 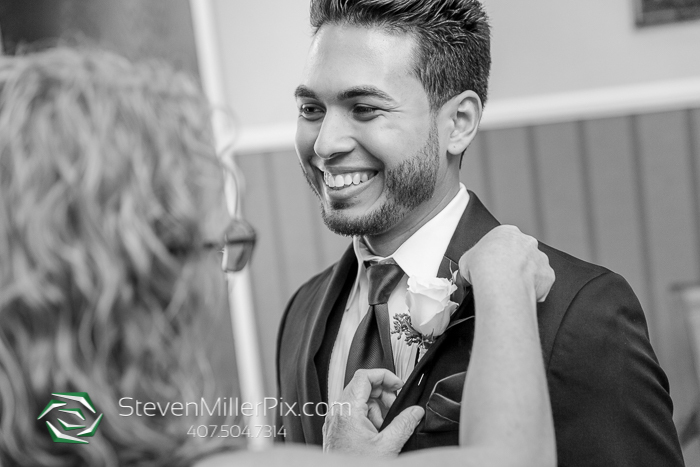 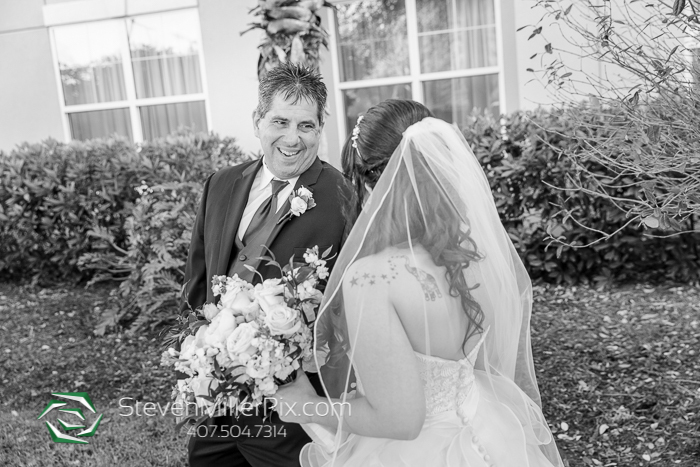 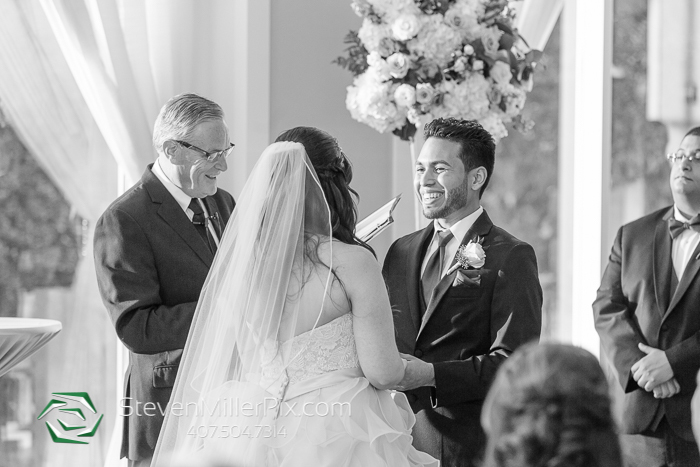 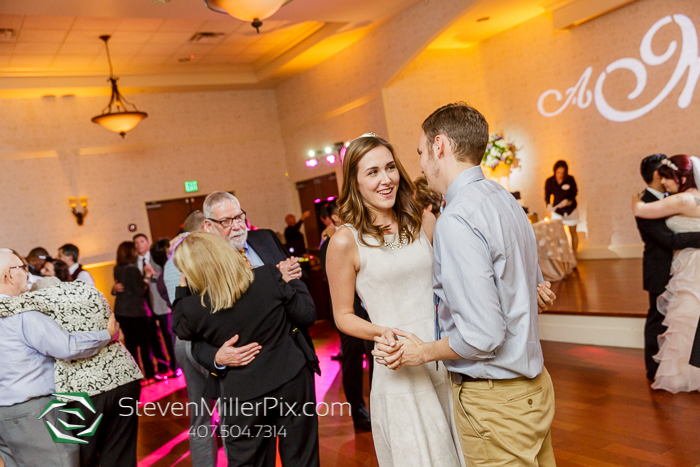 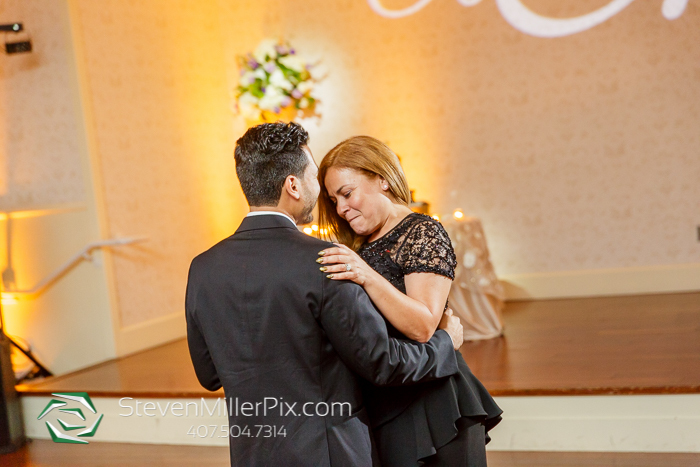 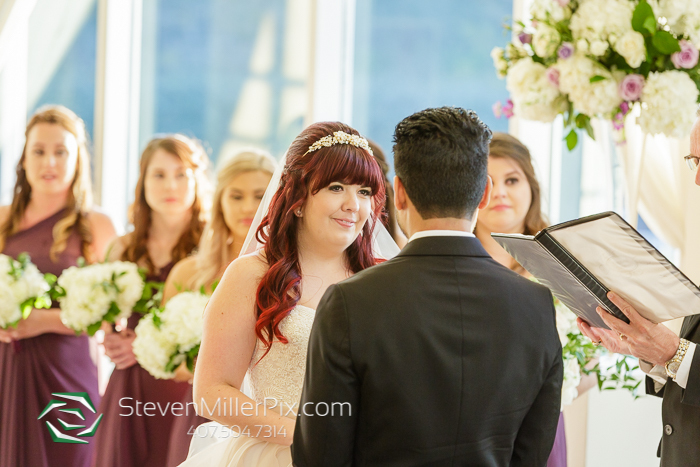 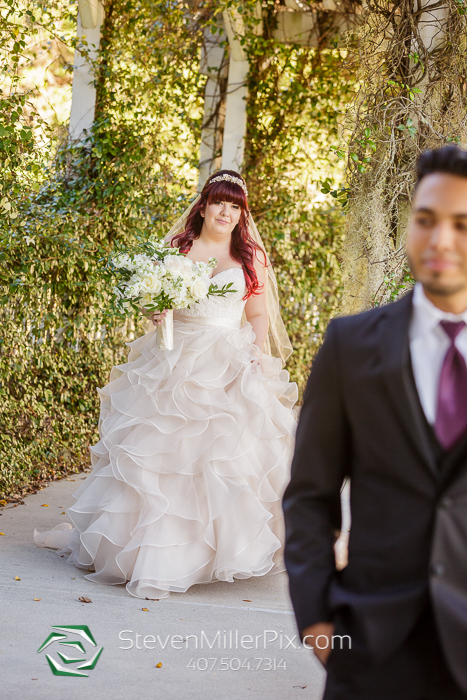 One precious moment followed another as we got to capture the first look between Abby and John. 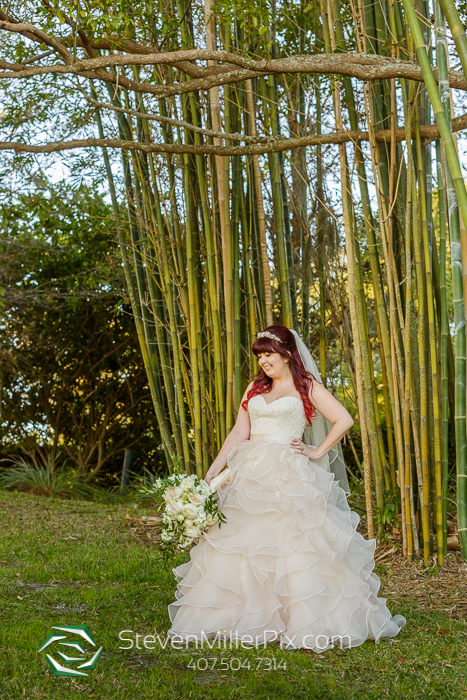 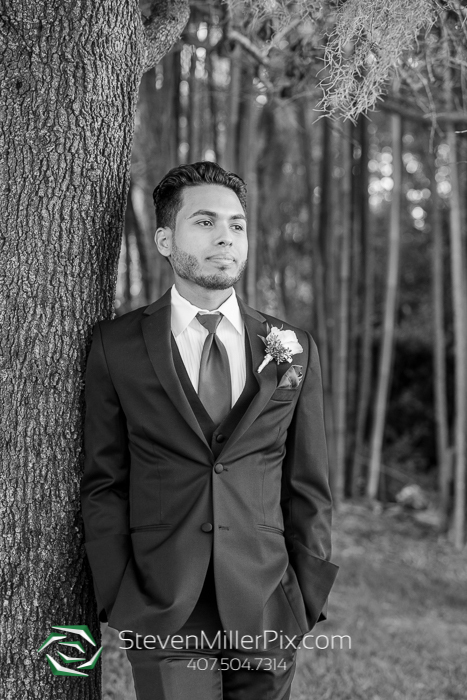 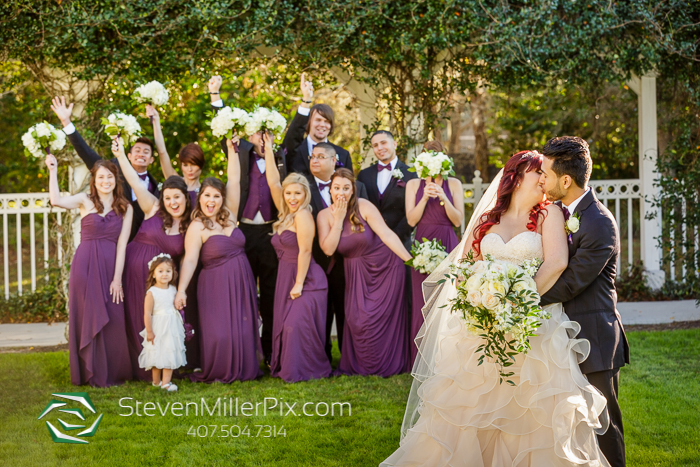 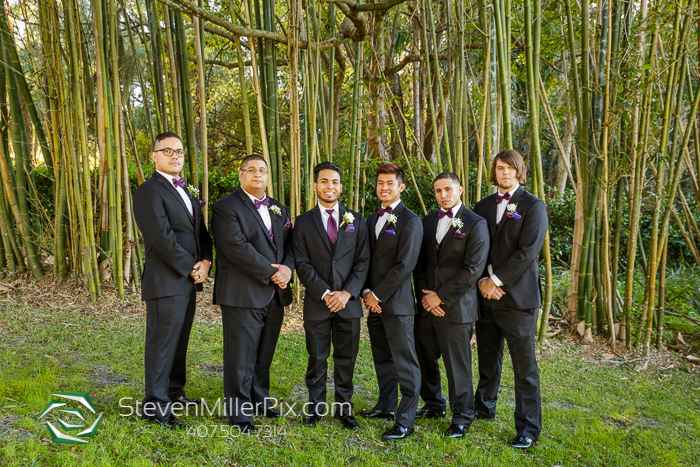 Afterwards we were able capture their bridal party portraits and personal portraits around the wedding venue! 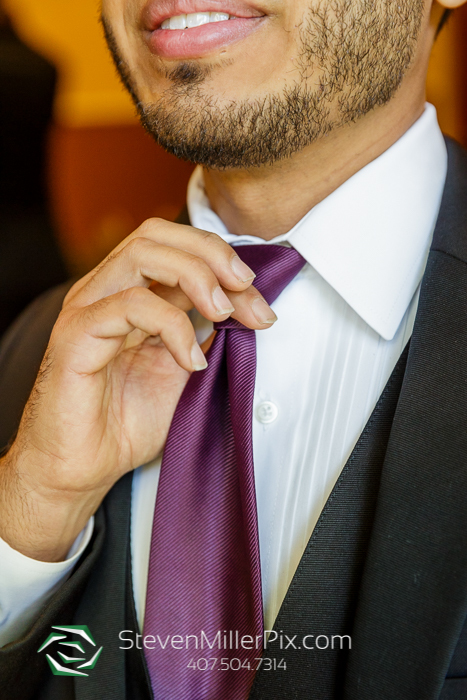 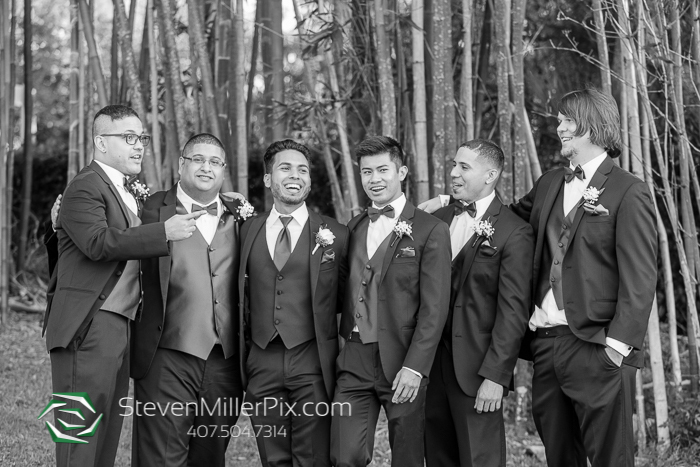 Notice that their bridal party was made up of groomsmen and a groomsmaid! 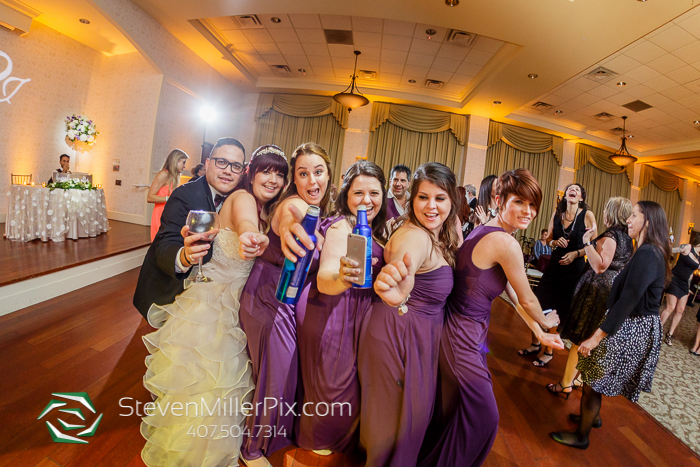 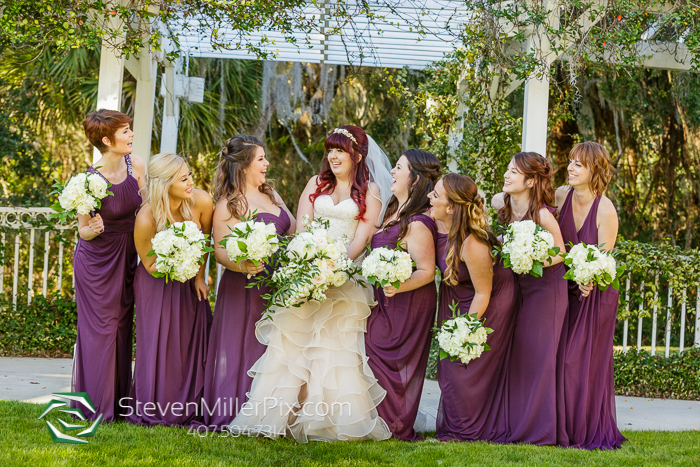 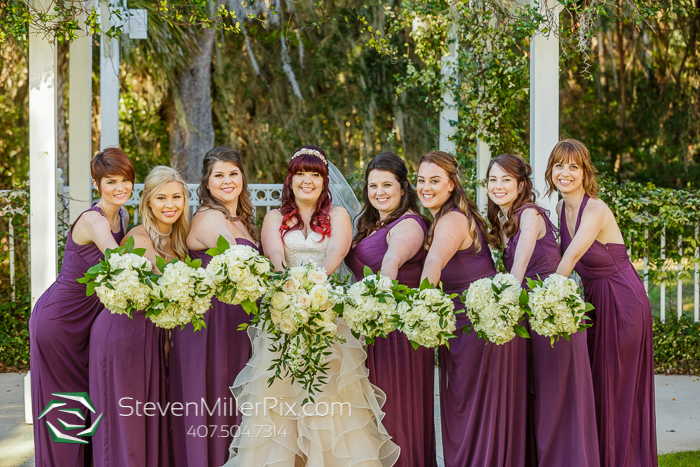 We love it when bridal parties break from tradition! 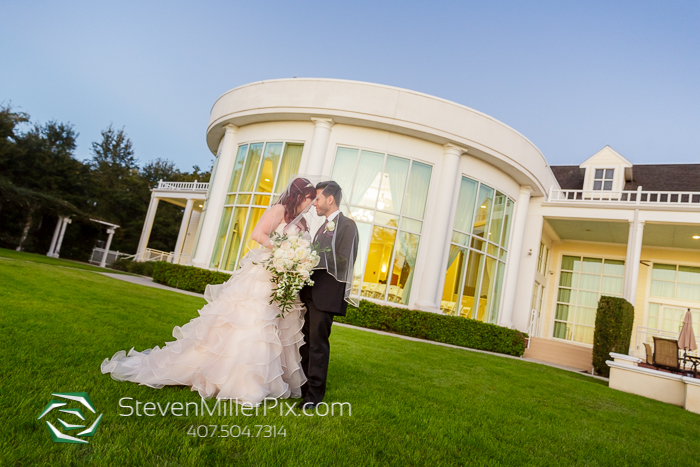 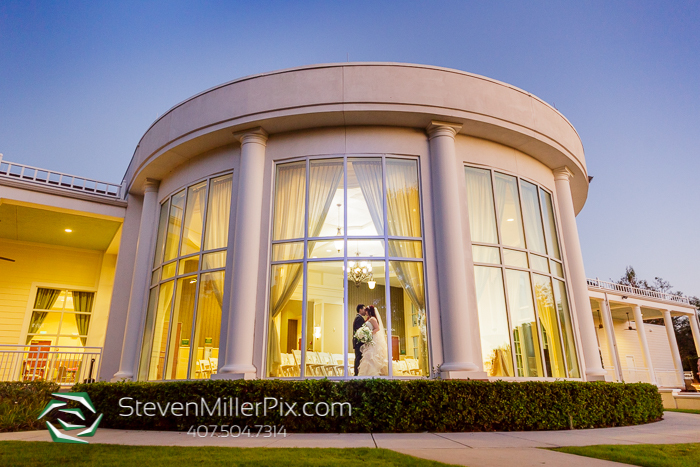 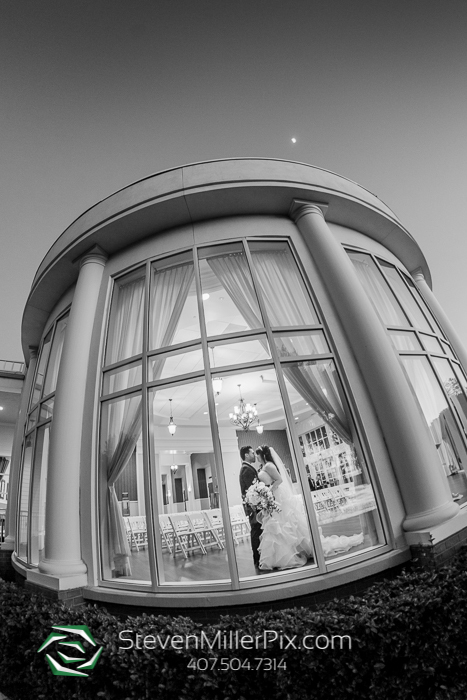 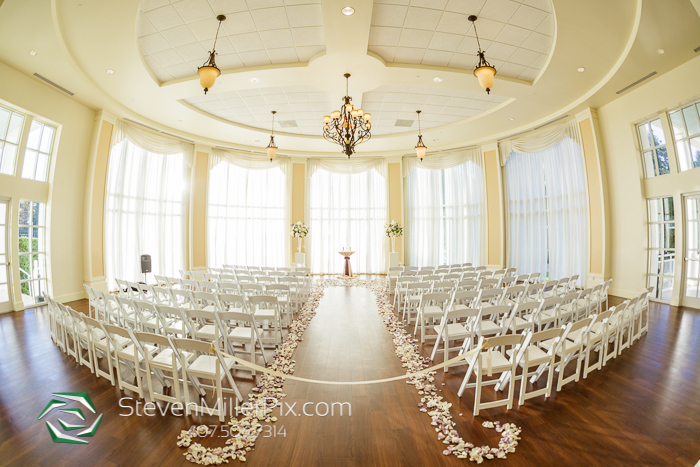 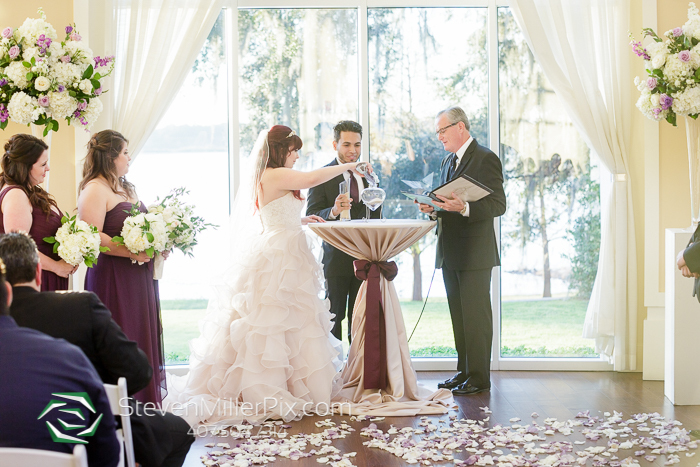 Soon we headed indoors to the Lake Mary Events Center rotunda where the wedding ceremony would take place. 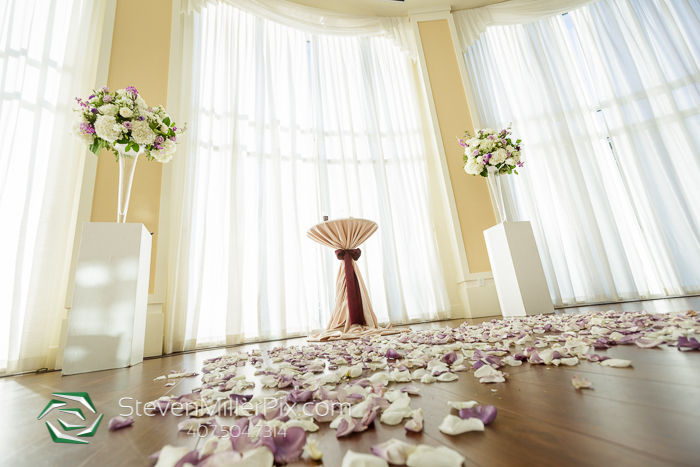 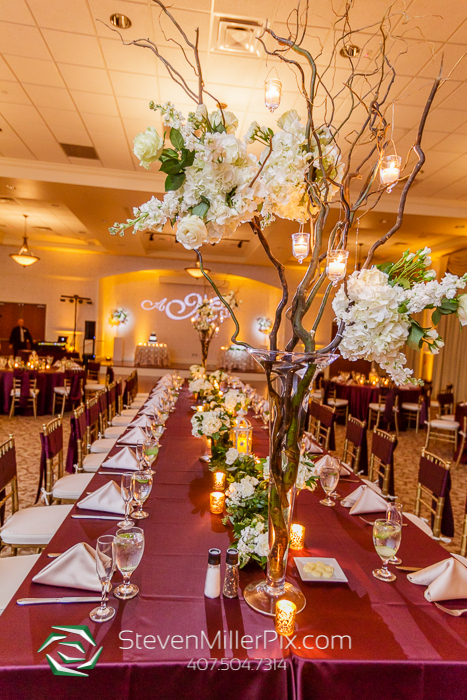 The stunning floral arrangements were designed and provided by Lee Forrest Design. 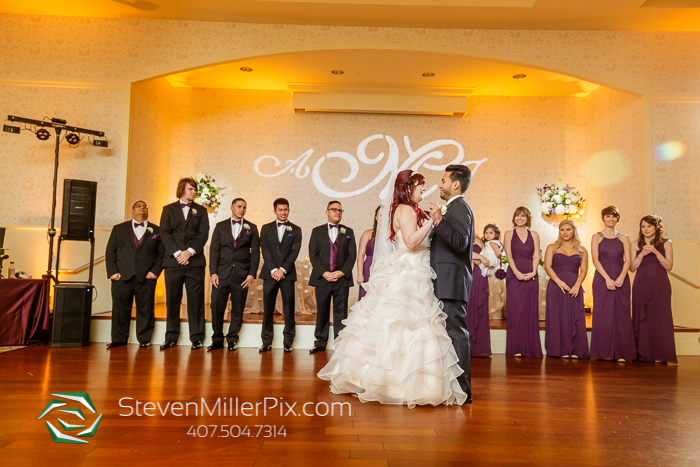 Abby and John also had Tyler from Beyond Videography there to film the special moments from the day. 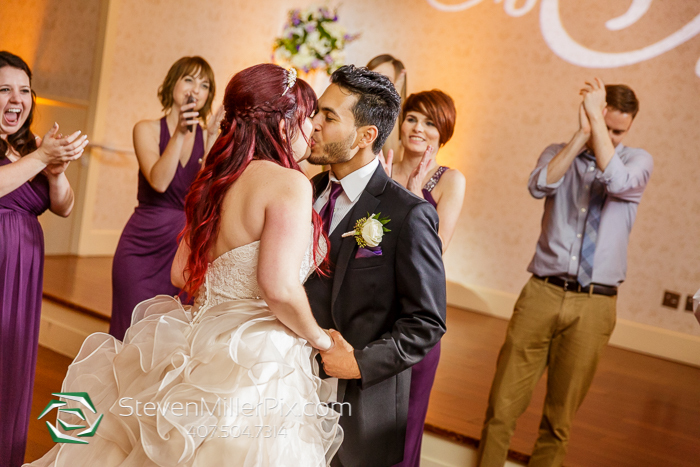 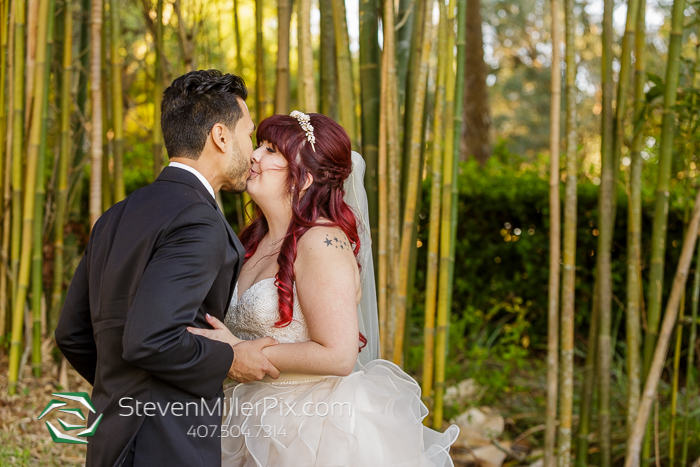 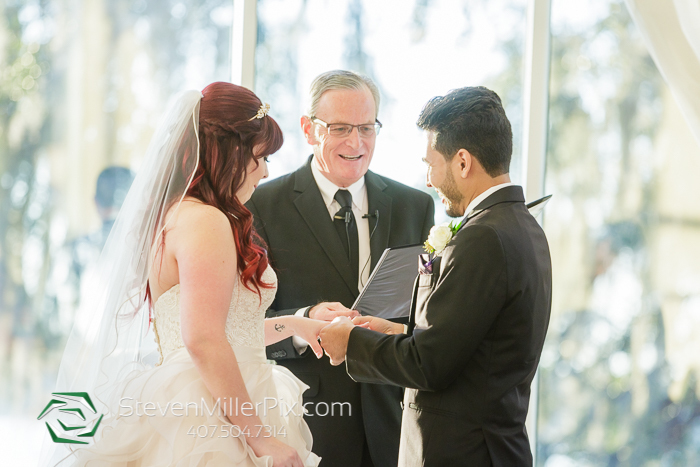 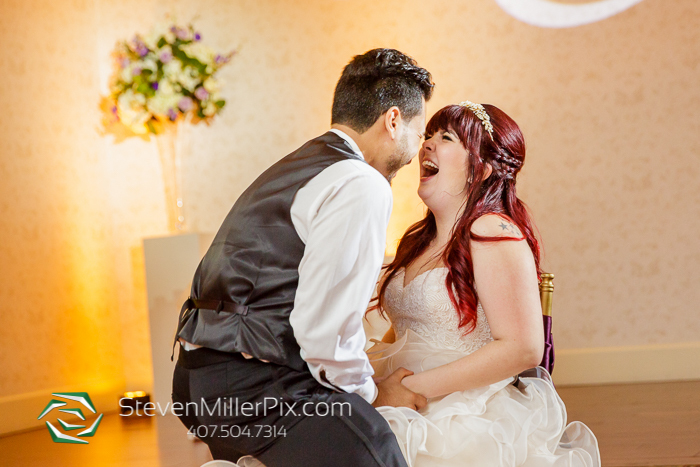 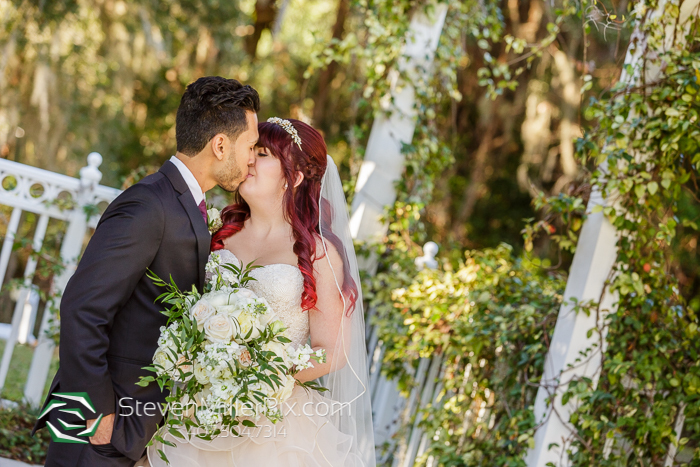 Their beautiful ceremony was officiated by Terry Warner from Sensational Ceremonies and after they said their vows, they sealed the deal with the much anticipated kiss! 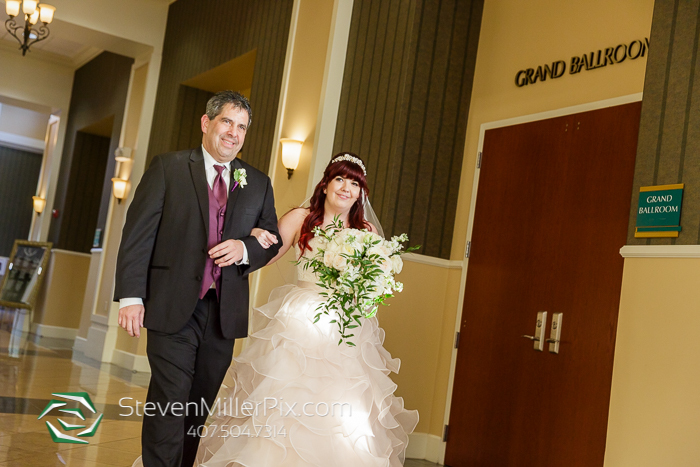 After the ceremony we captured the family portraits before heading to indoor Ballroom for the Reception. 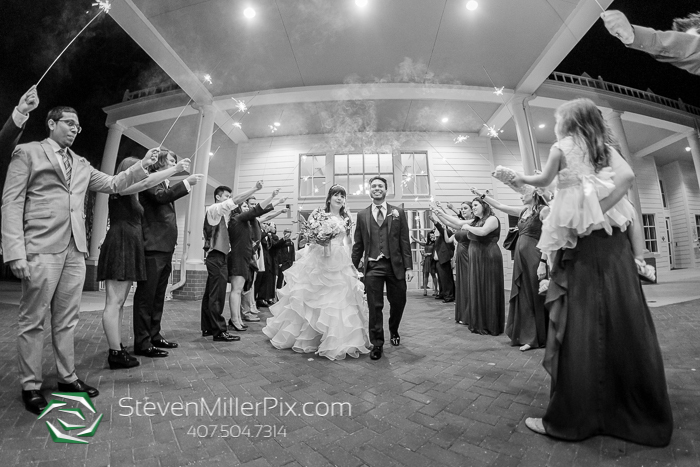 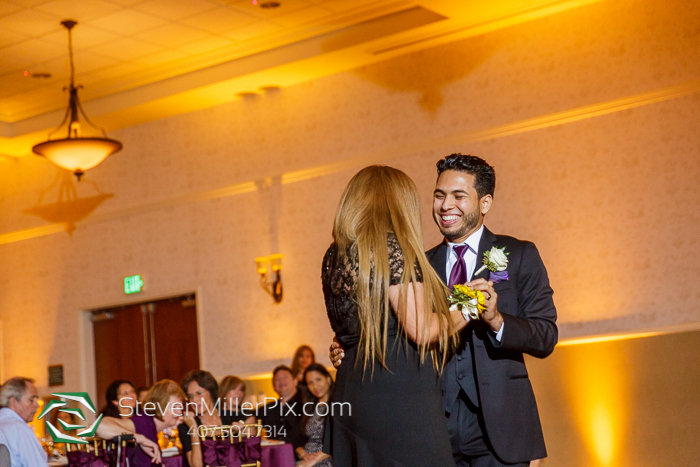 The couple made their big entrance and we had a blast capturing the evening to follow! 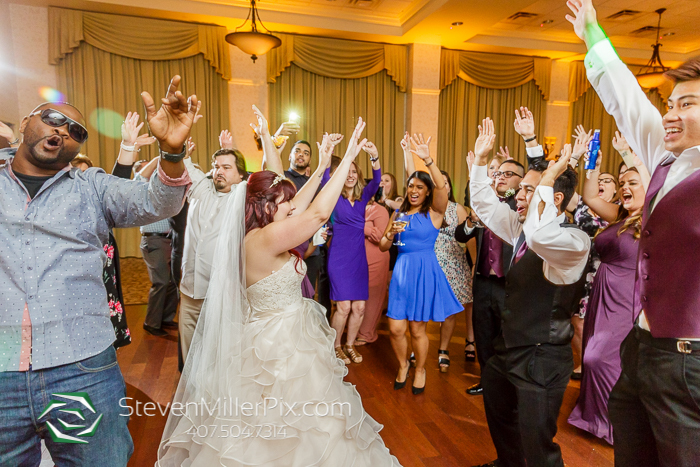 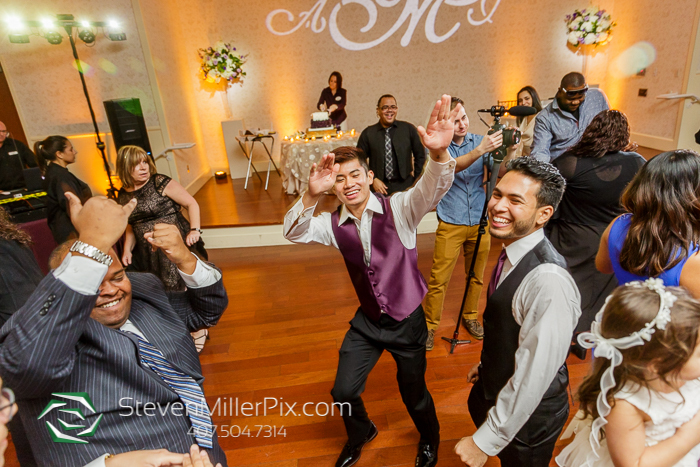 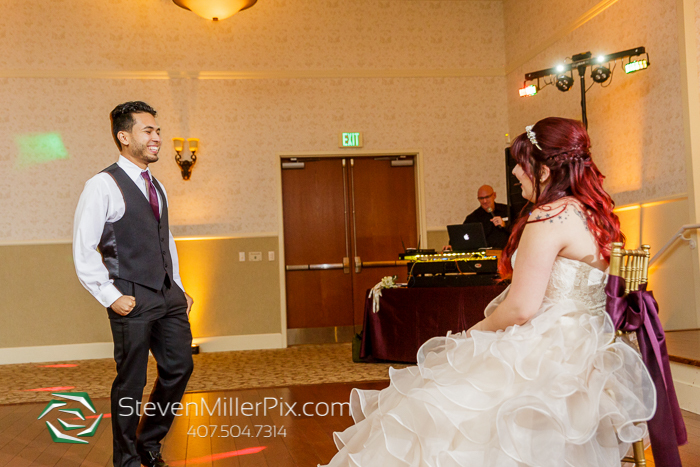 Les and Wendy from Soundwave Entertainment kept everyone on the dance floor with their awesome tunes! 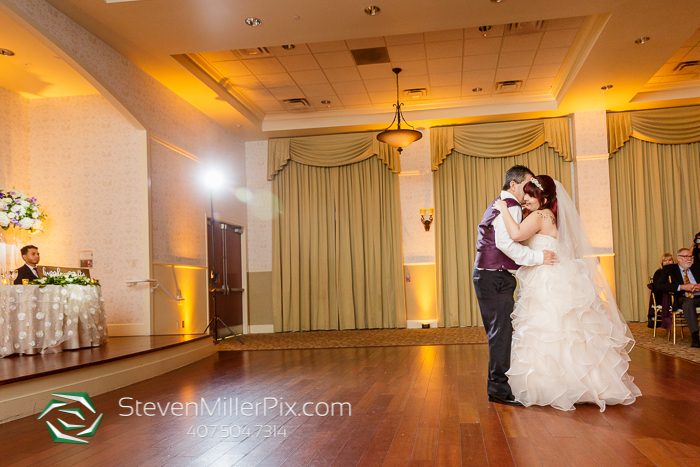 They were also responsible for the stunning uplighting and spectacular Pinspotting all around the ballroom! 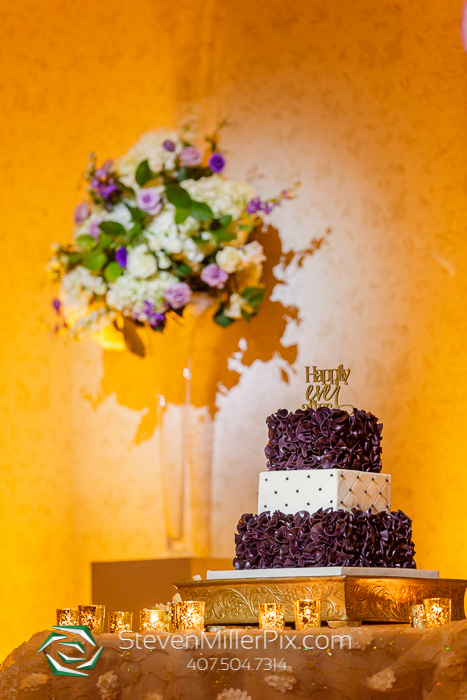 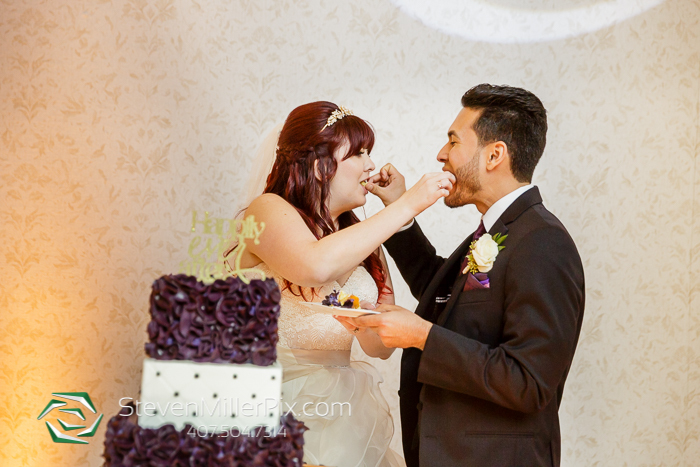 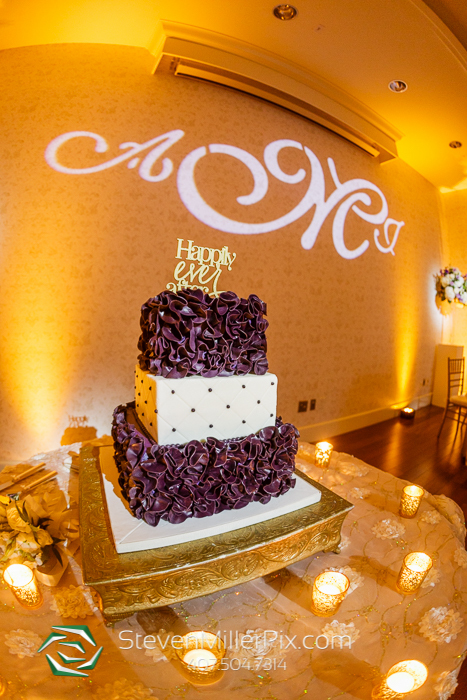 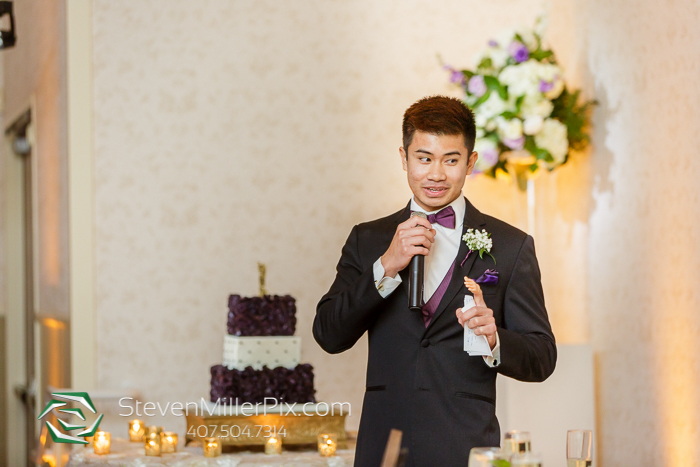 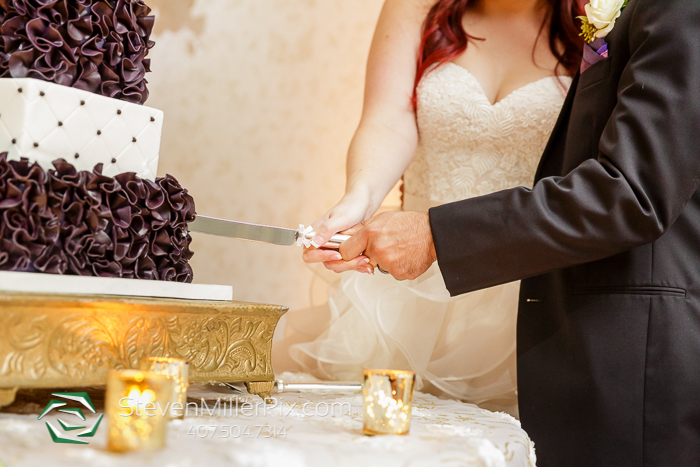 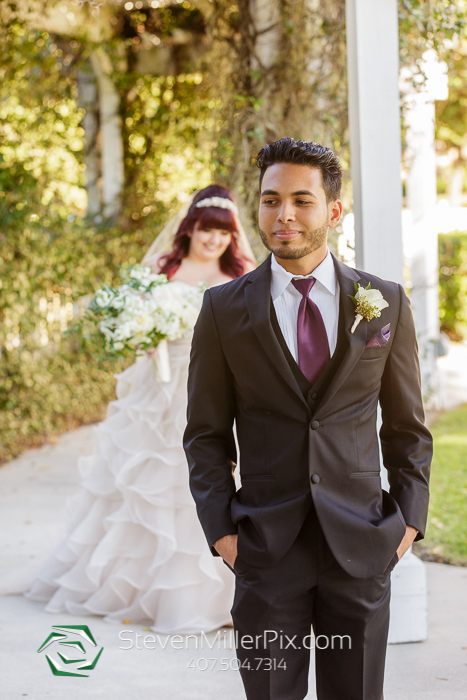 John Michael Exquisite Weddings provided the excellent catering services and Party Flavors Custom Cakes designed the beautiful cake. 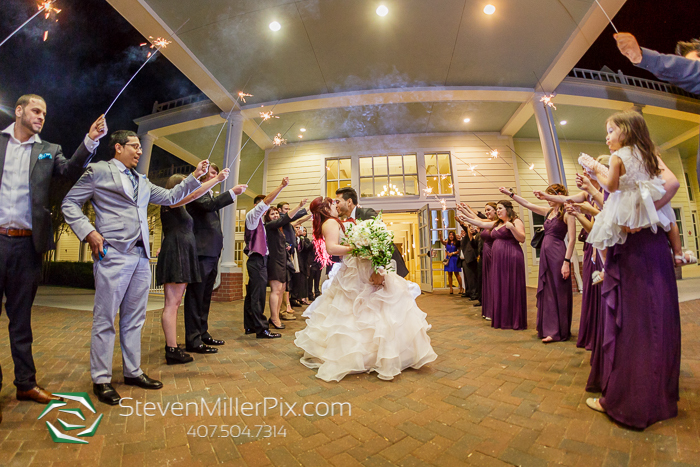 At the end of the night, Abby and John shared one last special dance and exited through a tunnel of sparklers held by their friends and family! 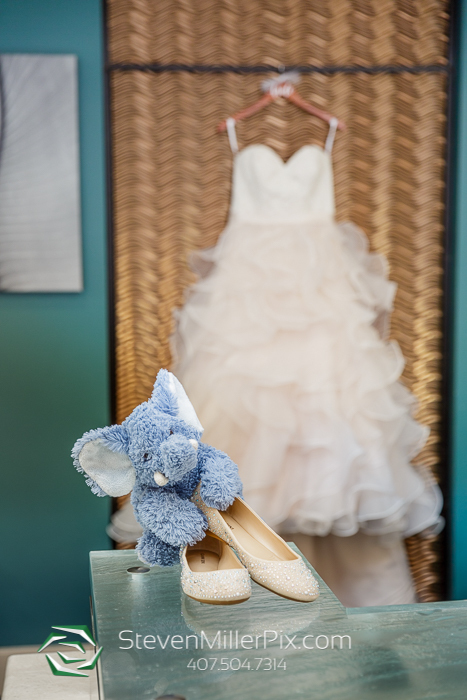 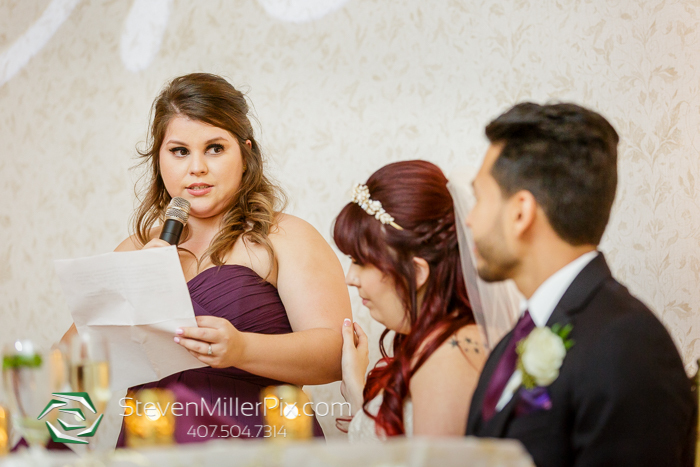 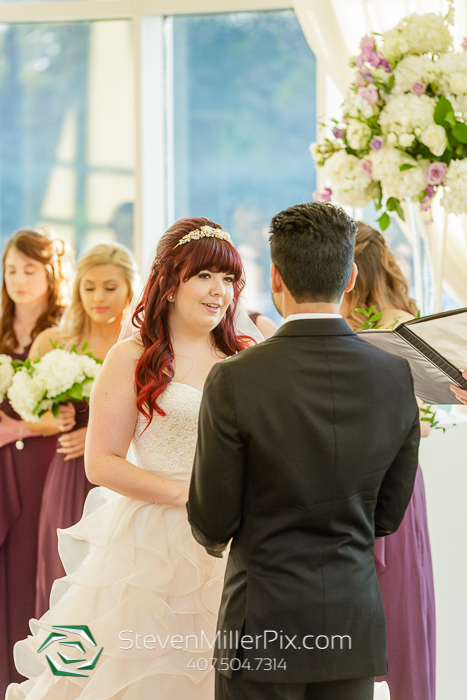 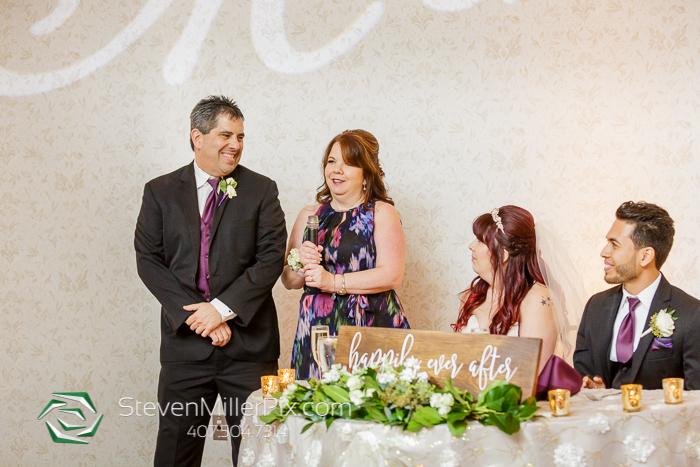 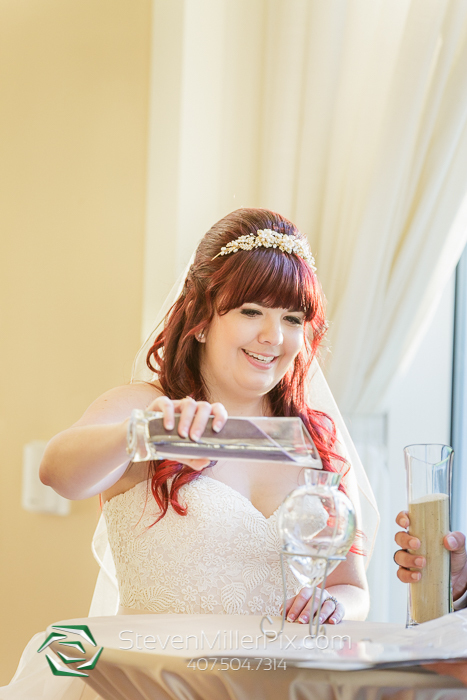 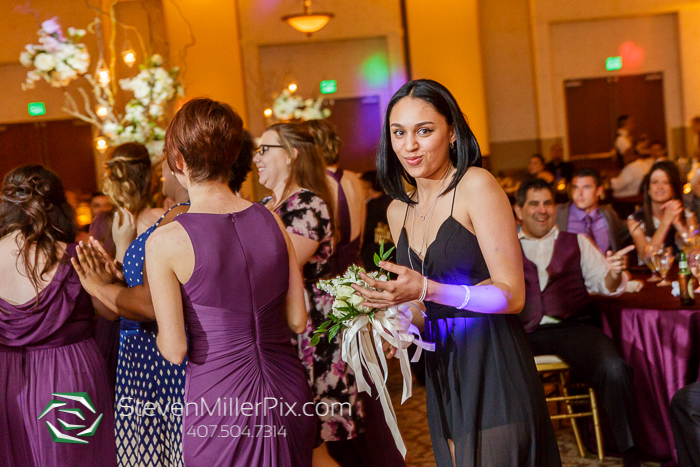 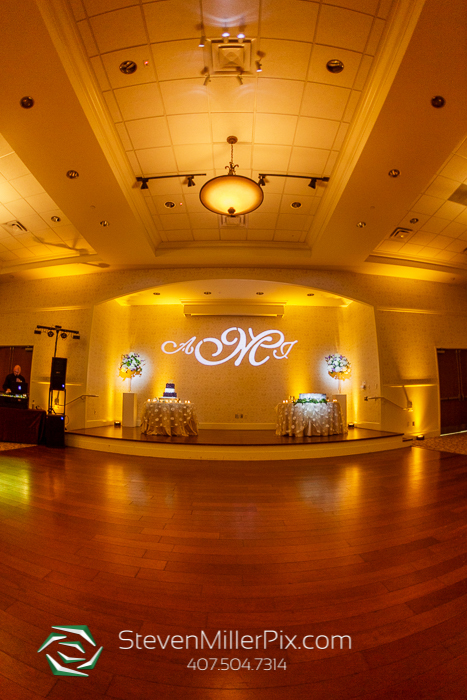 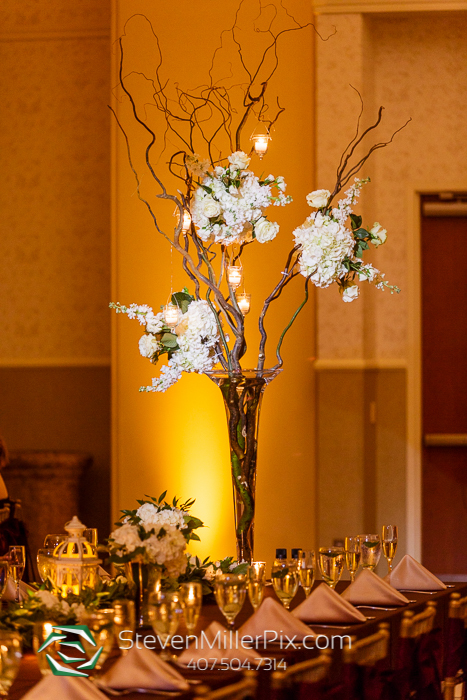 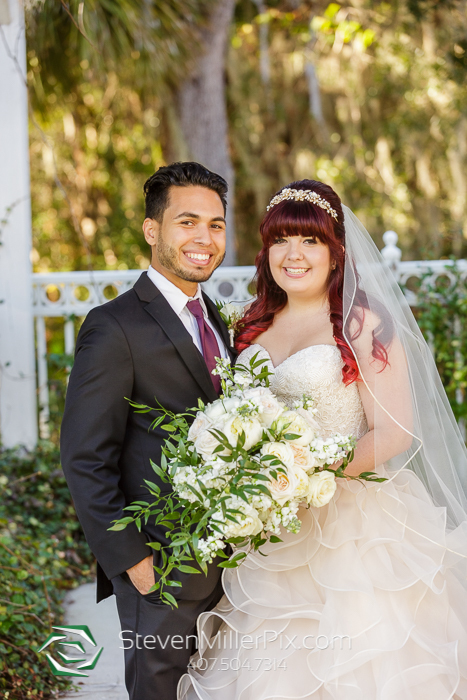 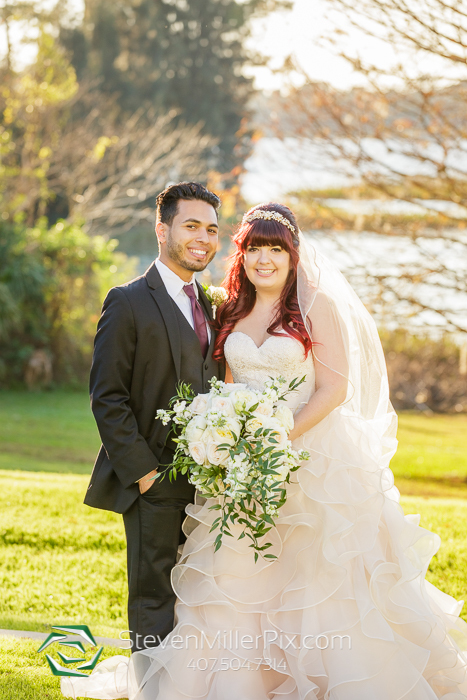 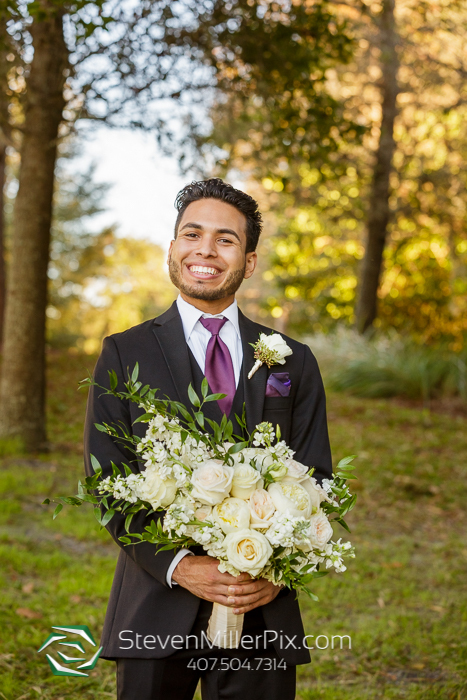 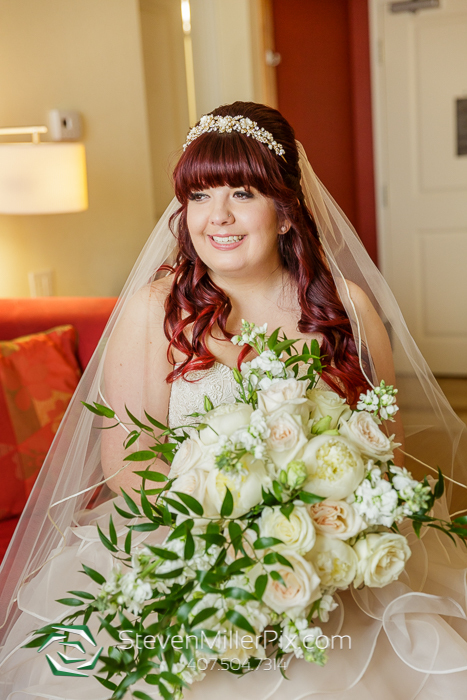 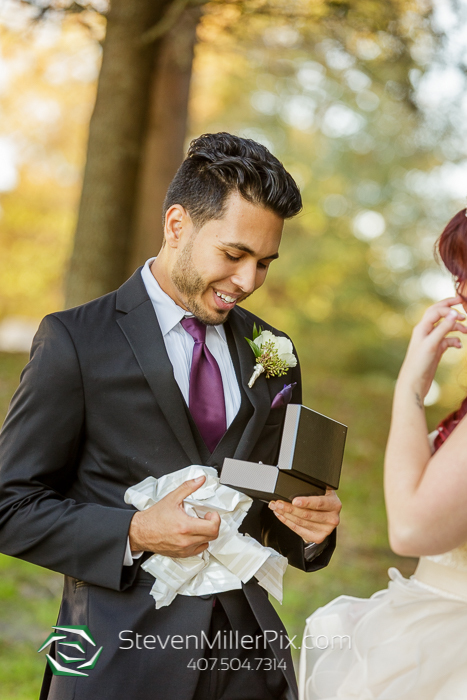 Nicole Arlotta of Nicole Squared Events was such a tremendous help with her wedding planning both before and during the wedding ceremony and celebrations! 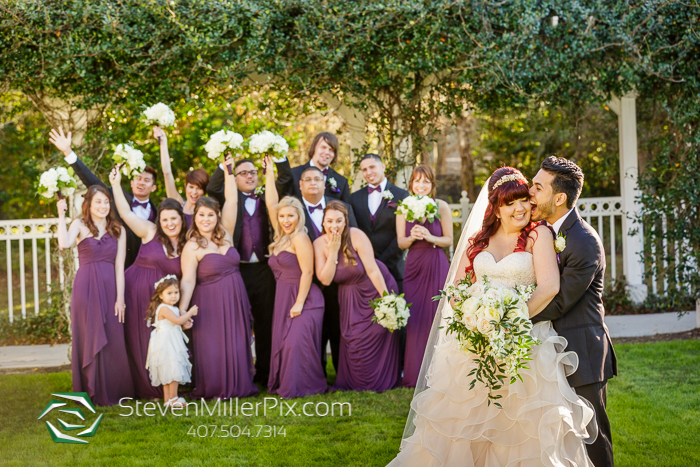 We want to thank Abby and John for letting us be part of their special day! 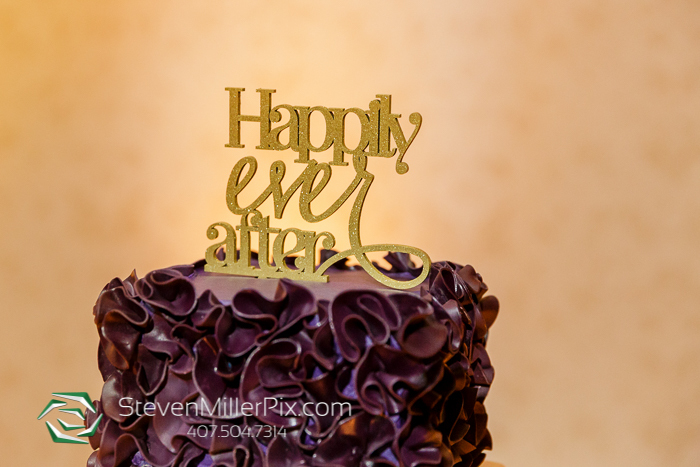 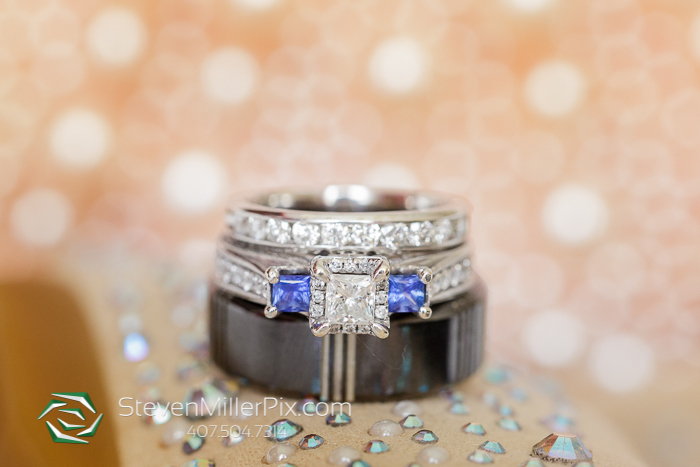 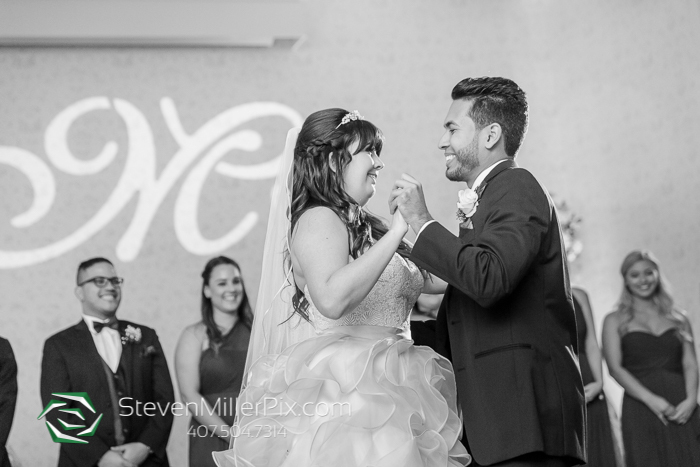 It was such a fun wedding to capture and we wish the couple all the best for the future! 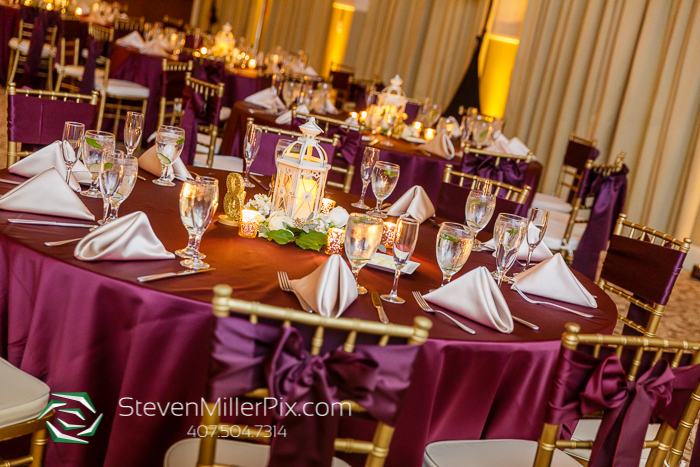 Reception Linens: Over The Top, Inc.